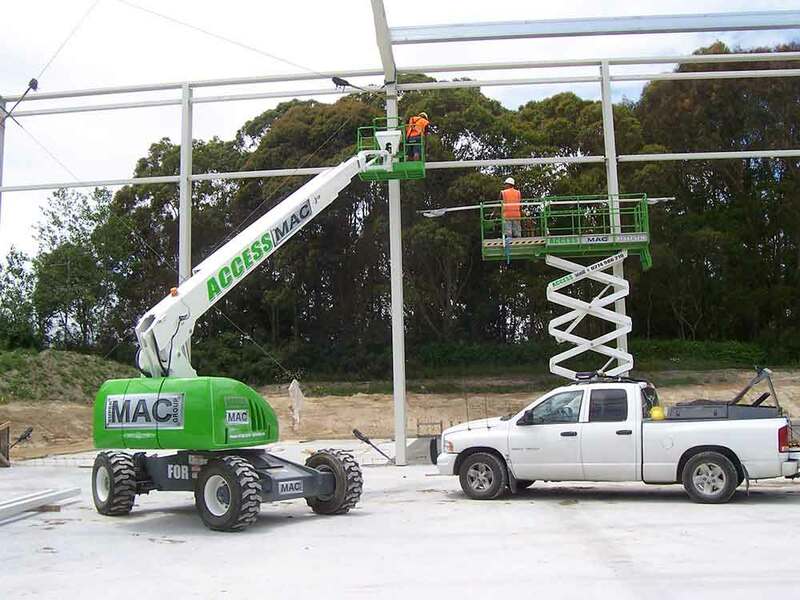 We stock a range of boom lifts that are just right for those inside and outside jobs. 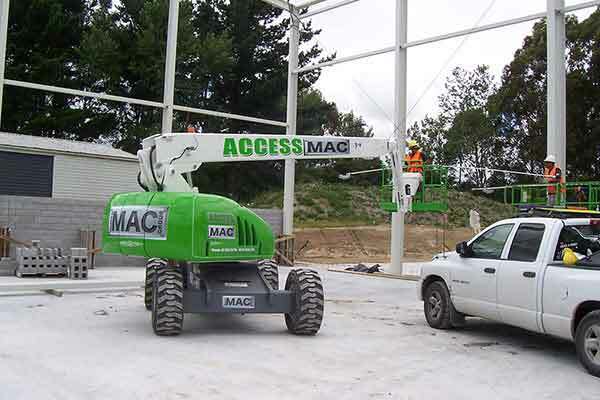 Boom lifts give you the reach and power you need for that outdoor performance. 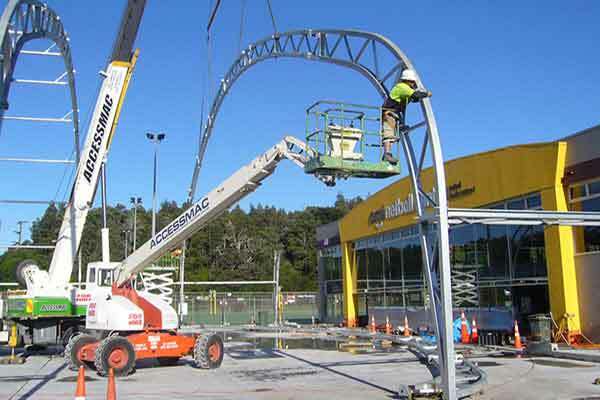 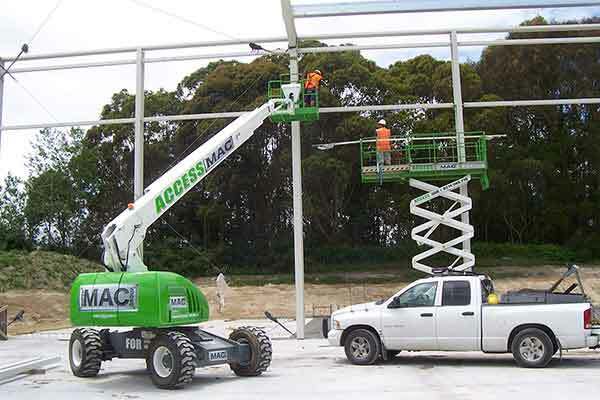 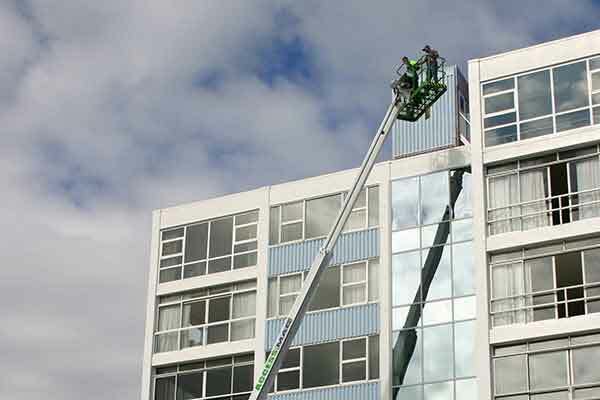 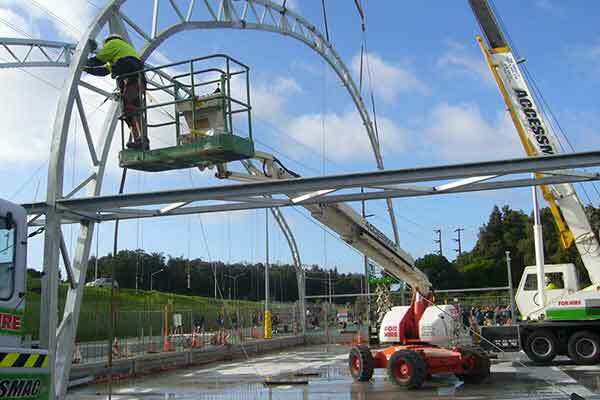 Articulating boom lifts are best for those jobs that require you to reach up and over objects . 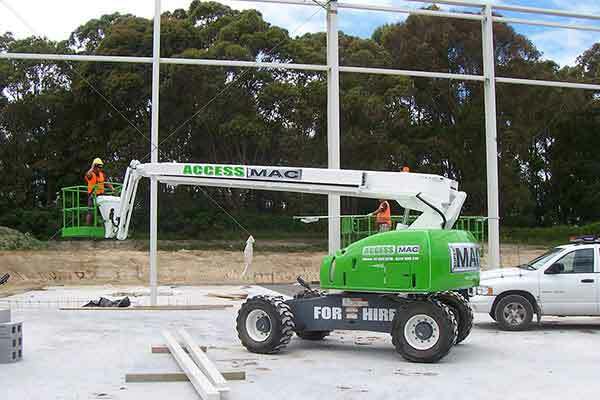 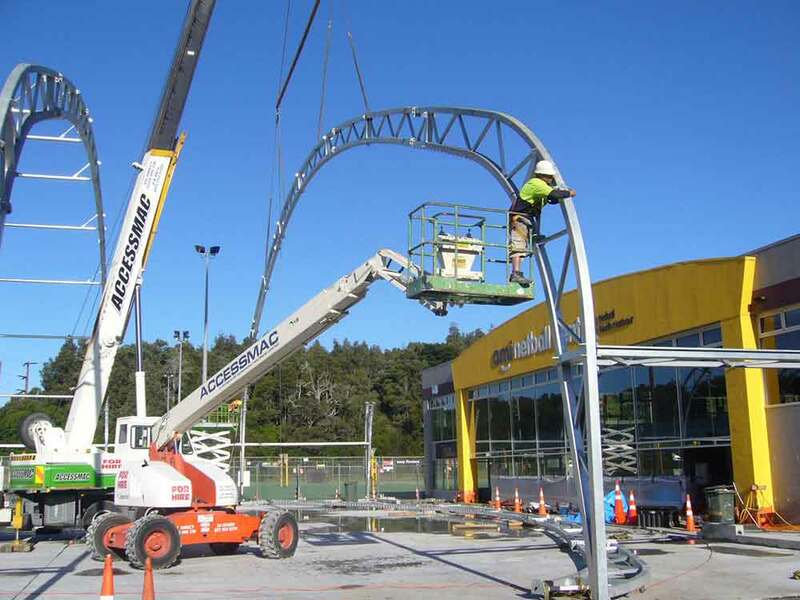 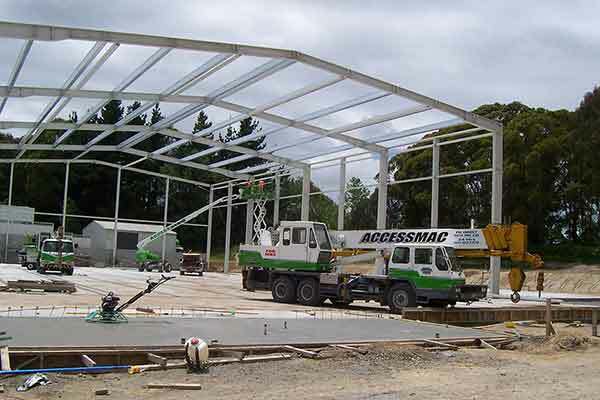 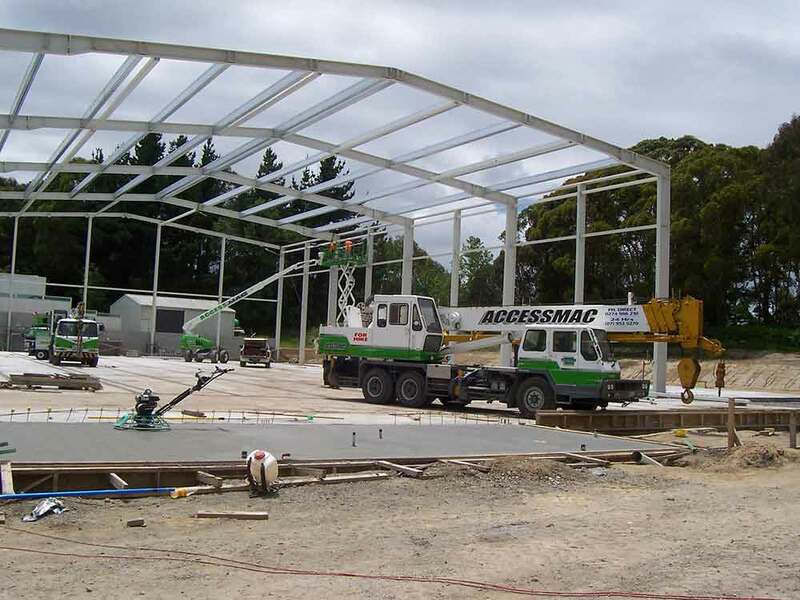 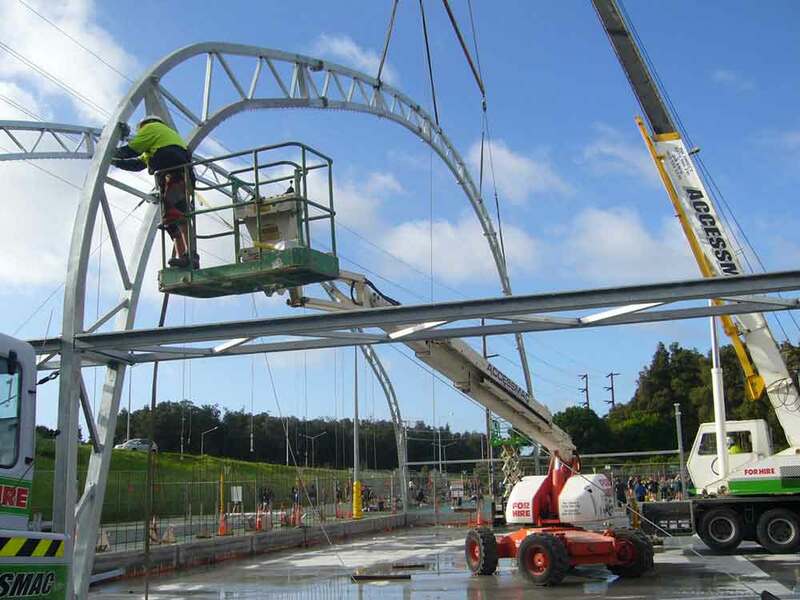 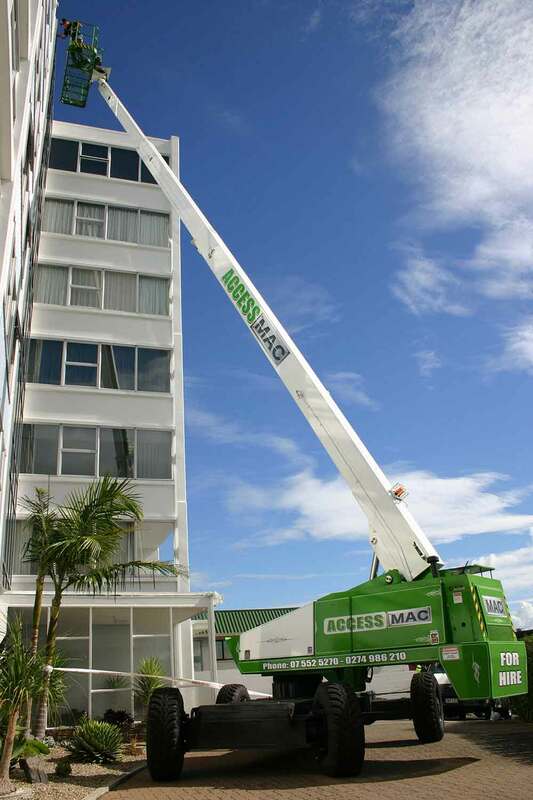 Telescopic boom lifts give you greater reach and capacity. 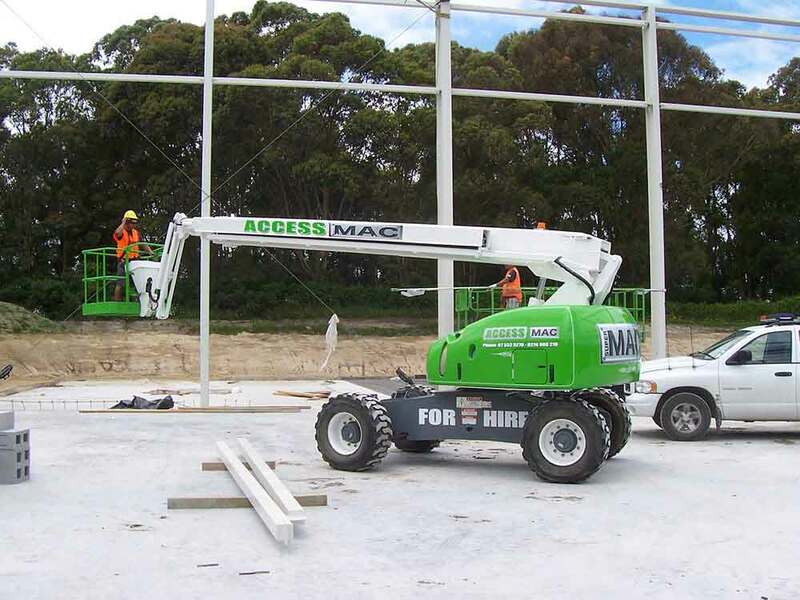 Knuckle Booms' are available in varied sizes and heights. 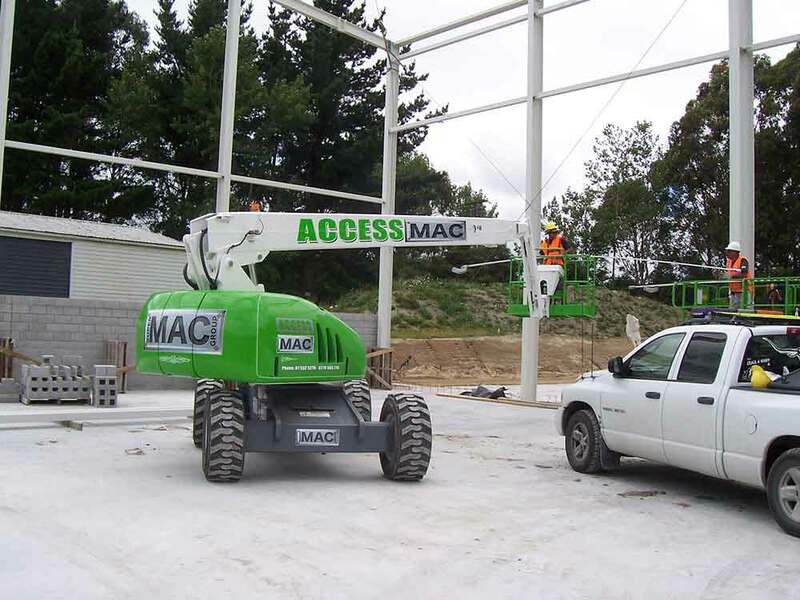 They have the ability to place your workers at locations that require vertical height ability and horizontal outreach ability.